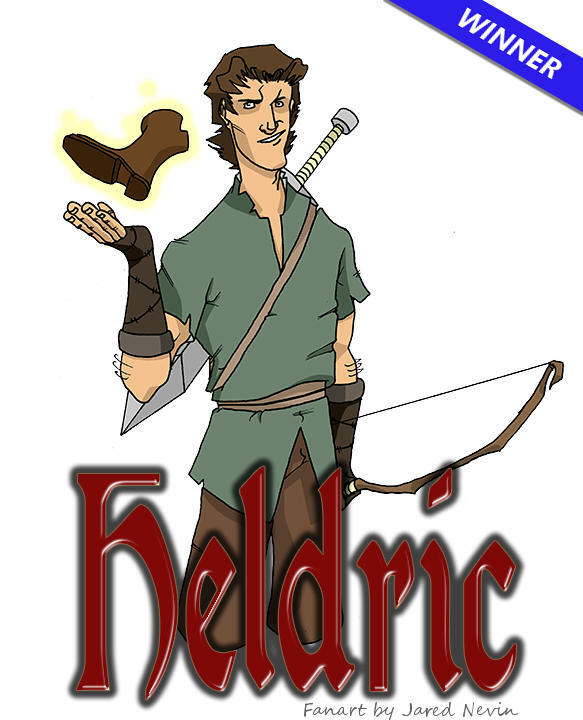 Heldric’s greatest fan winner | Astral Byte Ltd.
Jared Nevin created a wonderful image of Heldric, complete with his trusty shoes. I’d like to thank everyone who entered the contest. If you didn’t win this time, keep an eye out for your chance at the next contest.